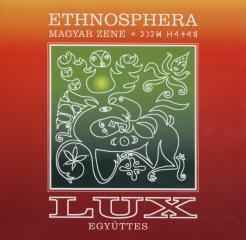 One of the best folk rooted world-music albums from Hungary. While using the tradition of folk music they are using modern technics and rock instruments with beautiful clear singing and choir. \\\"We don’t have to follow that, what our forefathers did, but we do have to follow what our forefathers followed.\\\"